Twitter bird named Larry has been the best friend and confidante of many netizens since its birth in 2006, thanks to his creator Jack Dorsey. More and more people sign up to this 140 character, text-based social networking site every single day. Upon clicking the ‘sign up’ button, Larry instantly gets an additional friend. If Larry were human, he might be crazy by now due to the billions of tweets being shared to him every single minute of the day. Fortunately, he was built that way – to be the friend who will never leave us until the system bugs down. Unlike e-mail messages or Facebook updates, Twitter is mostly preferred by many for several reasons: (1) people are forced to think and be specific due to its 140 character limit; (2) tweets reaches an unknown audience, thus it easily gets shared to anyone; (3) responses to single or multiple persons are quick and easy to do; (4) convenience to take mobile photos and attach them to tweets are at hand; and (5) it is a new outlet for a variety of purposes in various industries and scenarios. Just what does Larry hear and read every day? Remember the time you tweeted how happy you are for winning a raffle, or the opposite, how disgusted you are that the weather has ruined your day’s plans? Many people – including myself – do this, because we want to let our emotions out. At times, the comforting (or the opposite) views of our Twitter followers are enough to get us going. Texting and calling are no longer the main communication mediums for some. At times, people use Twitter instead to tell someone a message that can be told faster if SMS or call were used. It’s such a cliché that some even just send tweets rather talking to a friend sitting on the side. Whether it’s the score updates of the DLSU-ADMU UAAP game, the reports of traffic conditions or the announcements of Philippine holidays, Twitter is the perfect avenue to get all those. Following the right accounts is key to getting very helpful information and data. Everyone can be marketers in their own rights. Aside from the brands that open up a Twitter account in order to promote their products and services to fellow Twitter users, bloggers for example help these companies to drive business by allowing them to hold contests and giveaways through the use of the social networking site. In the daily exchange of tweets, your knowledge will surely increase when you exchange views and opinions with fellow users. There’s no hard rule on providing feedback to companies and asking for help on an issue you’re encountering. Again, you need to follow the right people and at the same time have the right followers. You’d realize later on that you can get almost everything from Twitter. 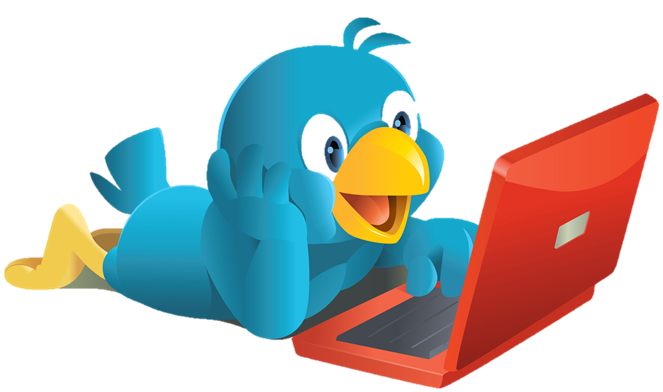 Twitter bird Larry has witnessed many Filipinos and the people of the world use the site for relief operations. Through Twitter, information and details of how, where, and when to send help to fellow countrymen hit by destructions and calamities easily gets spread worldwide. This season of love, gift yourself with a Twitter account. Follow me @GlennOng. This article is my 51st contribution to Manila Bulletin -- one of the Philippines' leading broadsheets -- published on December 26, 2011 (Monday) in the TechNews Section. You can view the PDF version here (lower left portion). Twitter has indeed revolutionized our way of keeping in touch with other people. 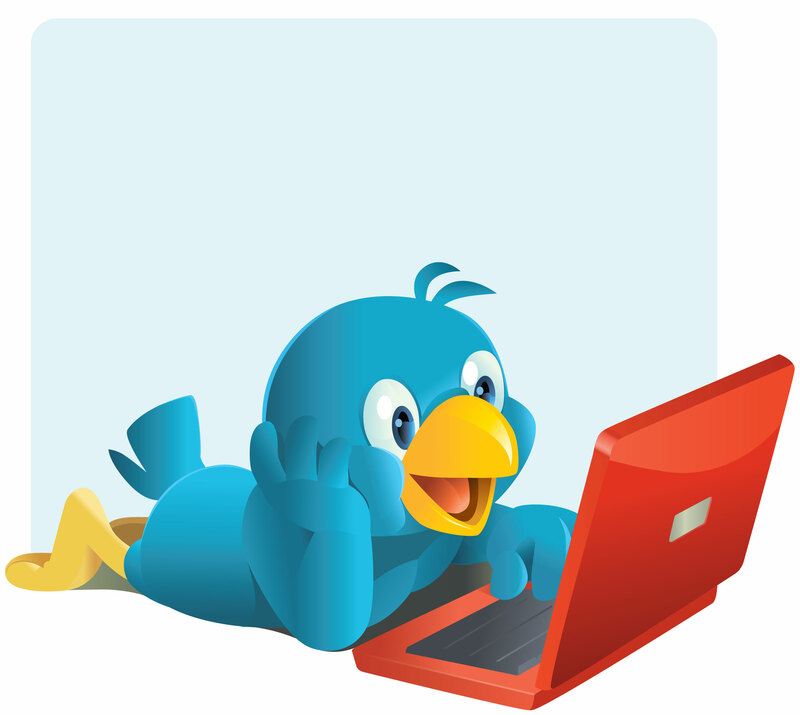 ;) happy tweeting everyone!